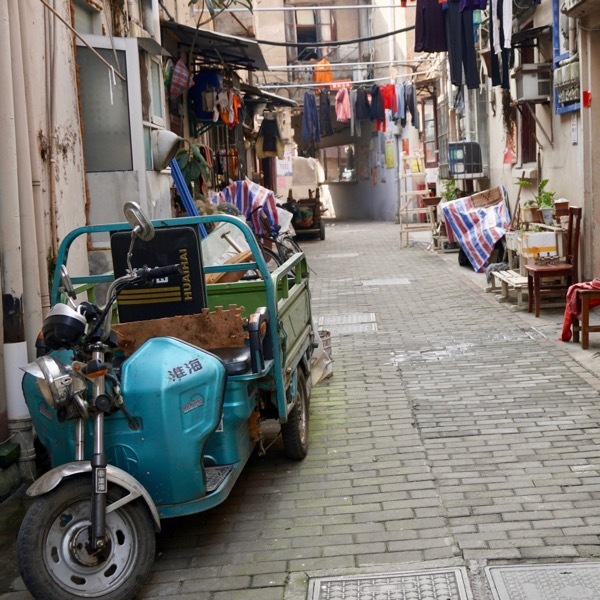 Wuhan Placemaking Week was a multi-day convening that gathered practitioners, local planning students, and expert speakers in Wuhan, China, to launch a nation-wide placemaking movement. The event brought placemakers together to examine the future of China’s public spaces, under the theme of “remaking places and transforming cities.” Speakers from more than 40 countries around the world convened to discuss diverse public space issues, such as waterfronts, historical streets, communities, and public health. Wuhan is the capital of the Hubei Province, and is well-known for its history as the trade hub of central China. 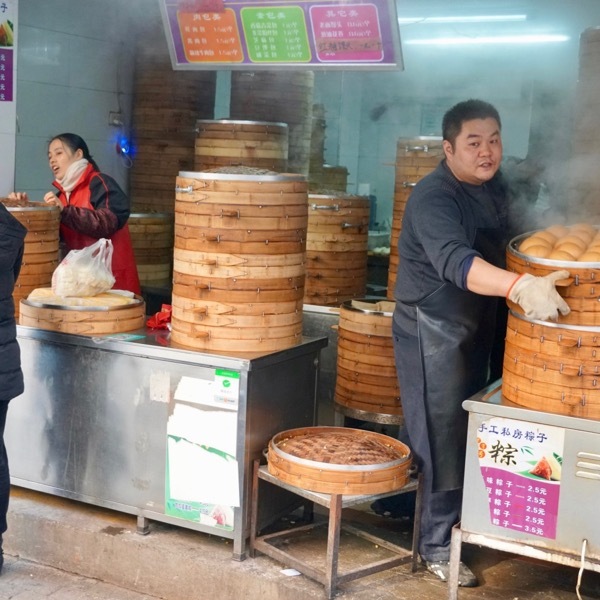 Its famed waterfronts along the Yangtze and Han Rivers are well known as lively and resilient public spaces, built for use by people of all ages, at all times of the day and year. 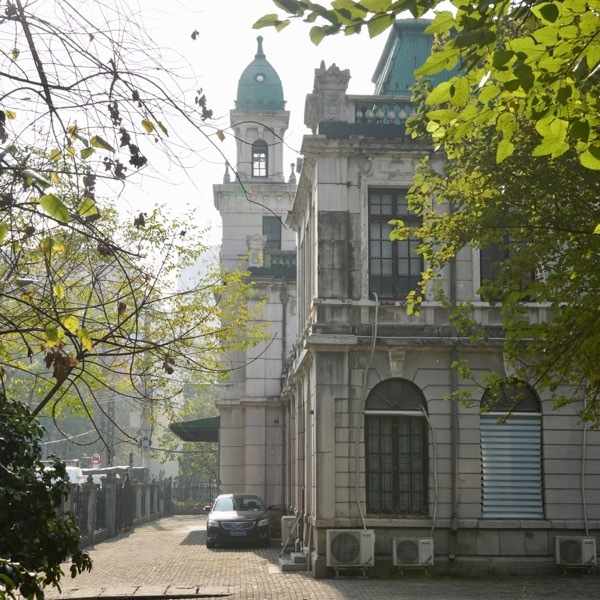 Wuhan also has many historic districts like Tan Hualin, along with bustling bulk markets and traditional housing. 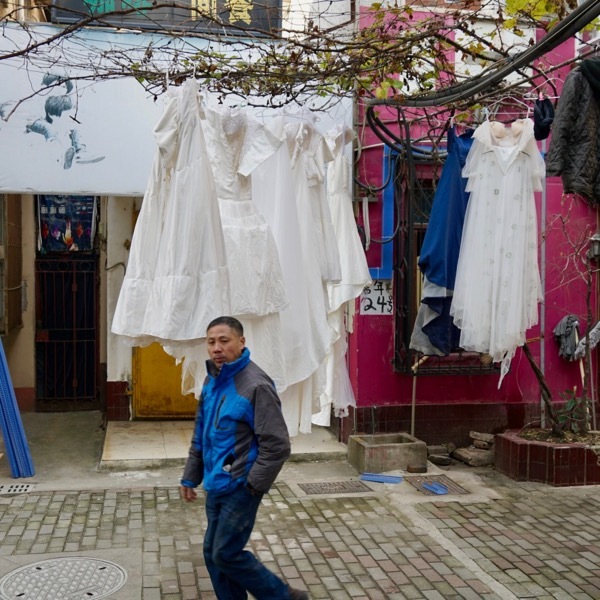 Like many cities in China, Wuhan is growing, and experiencing an accompanying set of urban challenges. 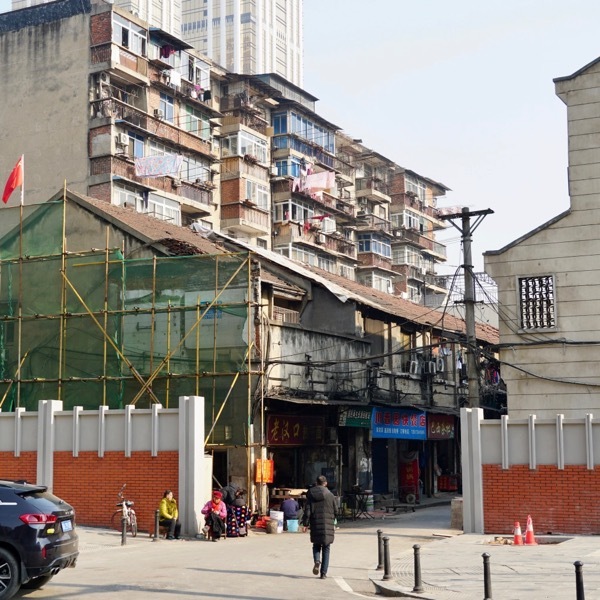 Certain districts in Wuhan strive to provide for their aging residents and struggle with outdated building stock—likely as a result of rapid development over the last 40 years. 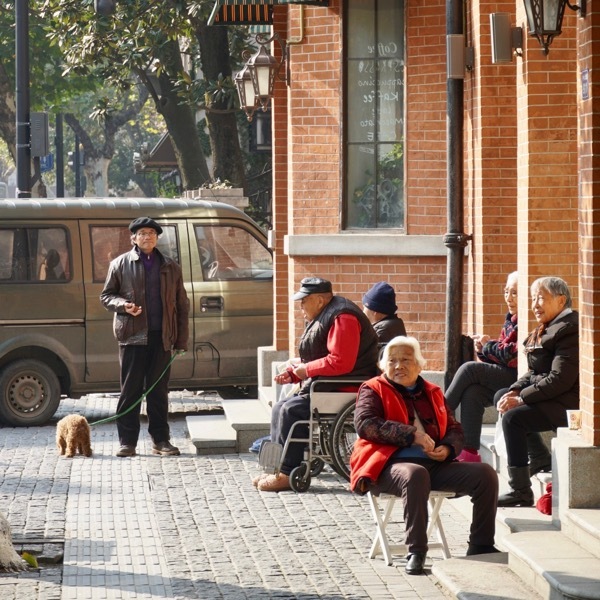 However, Wuhan has made strides in providing public spaces that are accessible, sustainable, and well-used by locals. The conference also marked the adoption of the Wuhan Declaration and the formation of the Chinese Placemaking Network. The declaration outlines a formal commitment to improving communities collaboratively and through the lens of public space. 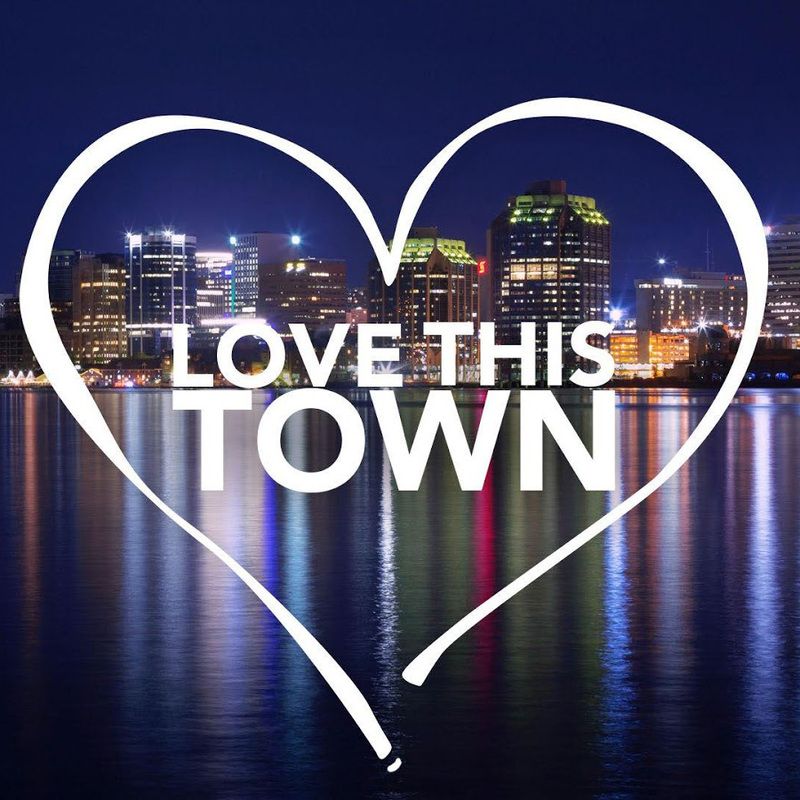 It lists commitments to the creation sociable, welcoming places through improved public space governance, consideration of active transportation, and expanded green infrastructure. When urban development focuses on creating and sustaining community-powered public spaces, cities can enhance quality of life, improve the environment, build strong local economies, preserve cultural traditions, inspire creativity, and achieve social equity for all residents and visitors. 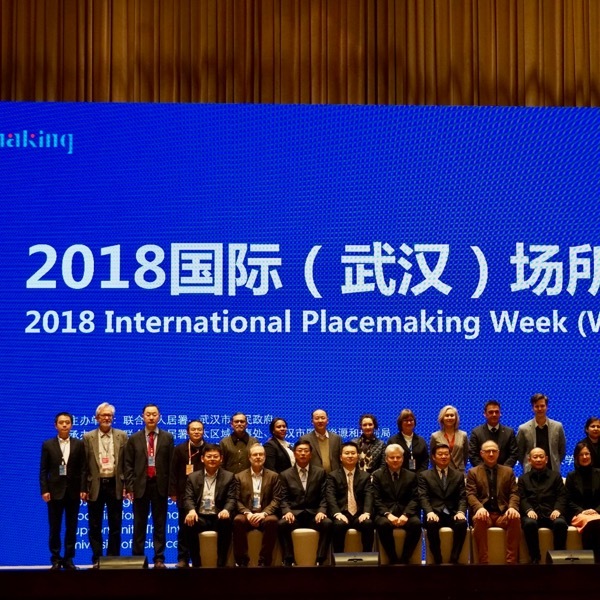 To this end, Wuhan Placemaking Week marked the establishment of the Chinese Placemaking Network, bringing together placemakers of all backgrounds to re-imagine the future of Chinese cities and help achieve the UN’s Sustainable Development Goals and New Urban Agenda. 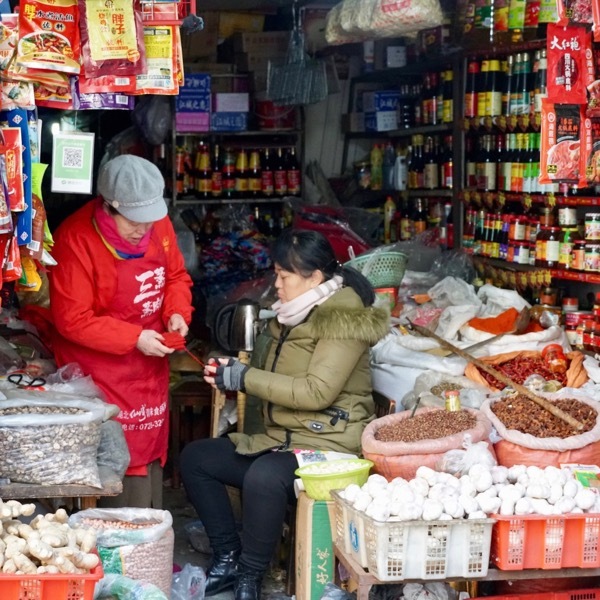 The Chinese Placemaking Network will promote knowledge transfer across the country through online resources and regular events that promote the sharing of best practices, case studies, and innovative community engagement techniques. 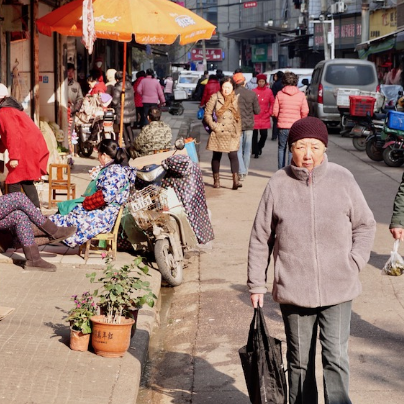 Chinese cities like Wuhan are developing at an unprecedented rate, so now is the time to lay the foundation for these cities to grow around better public spaces for all. 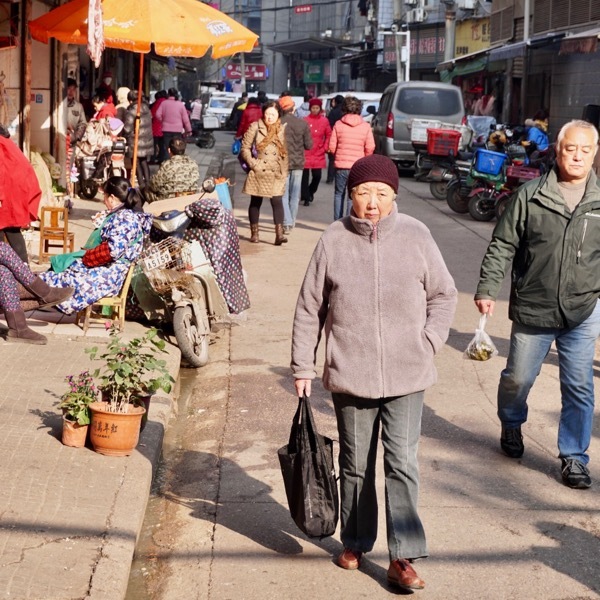 Today, public spaces across China face challenges, from limited availability and accessibility to a lack of informal public life or sense of community ownership. 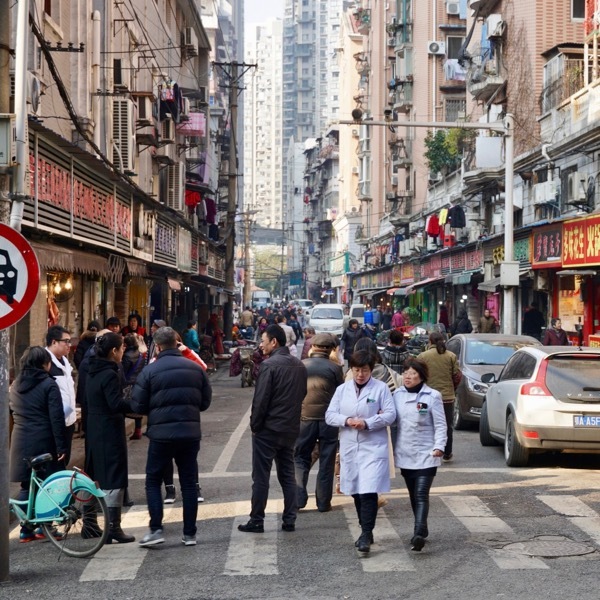 Knowledge sharing about how placemaking can be applied to the unique context of growing Chinese cities is the first step towards addressing these challenges. Create connected and accessible spaces that support mobility, social cohesion, and interaction between different neighborhoods. Create healthy places that encourage social support and interaction, play, active recreation, green and natural environments that support human use, healthy food, walking and biking. Promote streets as places that support active transportation, as well as social and economic activity. Support a community-based visioning process for public spaces, which builds capacity for communities to drive the improvement, management, and maintenance of their public spaces. Support innovative statutory planning and budgeting policies, which encourage community-lead public space improvement. Promote the development of place governance and place management for ongoing maintenance and ownership of public space. Enhance equity in access to safe public spaces for women, youth, the elderly, low-income people, and those with limited mobility. The event was organized by partners at UN-Habitat, ISOCARP, and Project for Public Spaces. 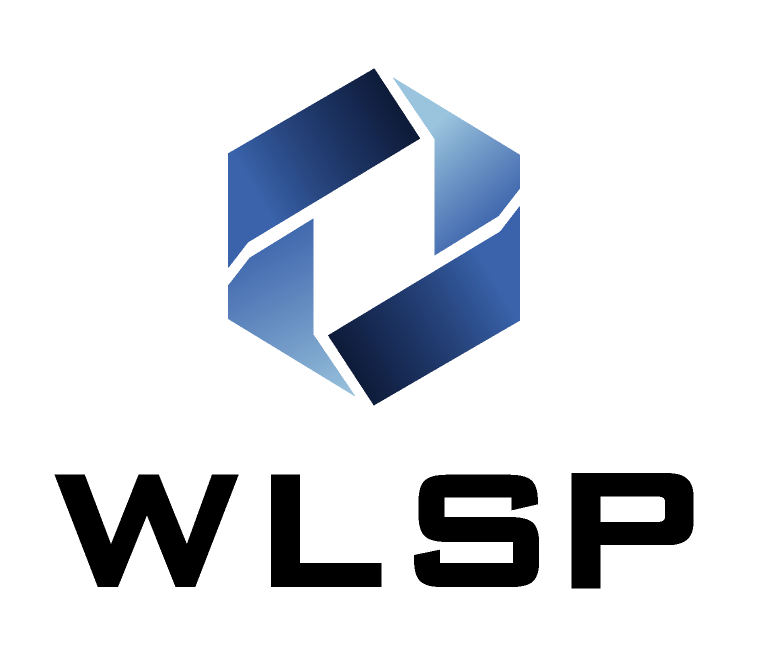 The International Society of City and Regional Planners (ISOCARP) is a worldwide network comprised of professional city and regional planners. ISOCARP connects planners from more than 85 countries at its annual World Planning Congresses and through its Young Planning Professionals’ Programme. ISOCARP organized a design charrette and asset-mapping exercise for the Hankou area of Wuhan, which incorporated stormwater management, human-scaled infrastructure, and historic preservation into a set of recommended interventions. UN-Habitat is the United Nations programme working towards a better urban future. Its mission is to promote socially and environmentally sustainable human settlements, development, and the achievement of adequate shelter for all. In 2011, UN-Habitat adopted a resolution on sustainable urban development through access to quality urban public spaces and formed its Global Public Space Programme. Project for Public Spaces (PPS) is a nonprofit organization dedicated to helping people create and sustain public spaces that build strong communities. PPS is the central hub of the global placemaking movement, connecting people to ideas, resources, expertise, and partners who see place as the key to addressing our greatest challenges. 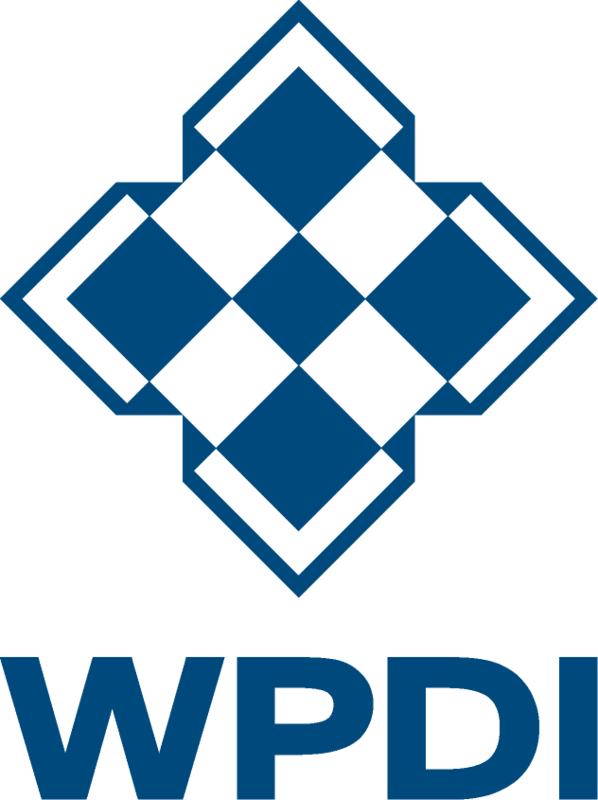 In-depth conversations around local themes were possible thanks to the expertise of partners at the Wuhan Municipal People’s Government, Wuhan Land Use and Spatial Planning (WLSP) and Wuhan Planning and Design Institute (WPDI). 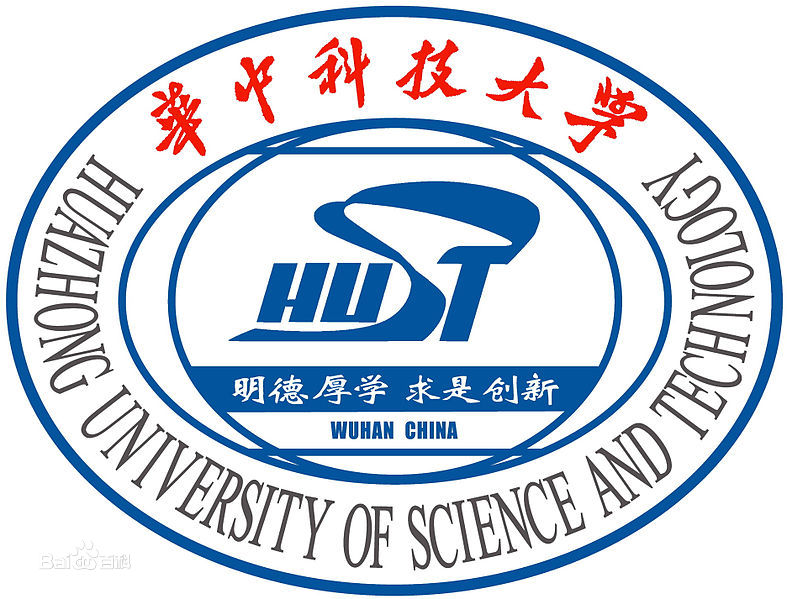 Wuhan University and Huazhong University for Science and Technology participated as academic partners for Wuhan Placemaking Week, hosting the sessions on Healthy Communities and Community Placemaking. The global growth of regional placemaking networks reached China during Wuhan Placemaking Week. 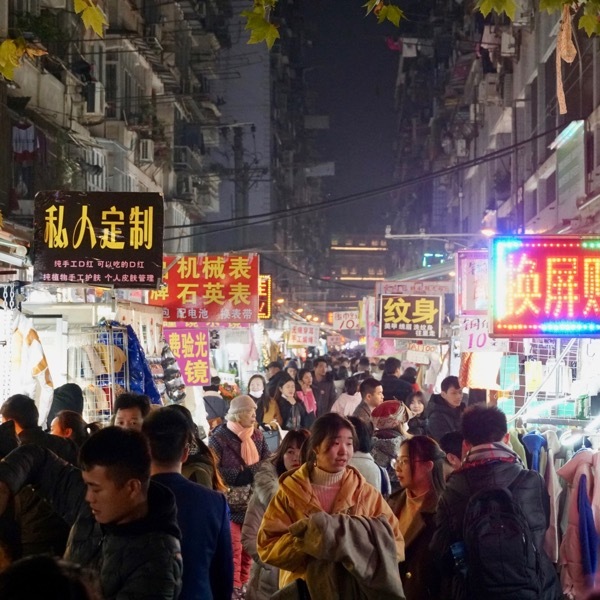 The Chinese Placemaking Network, formed during the plenary session of Wuhan Placemaking Week, is the latest to join other placemaking groups that have formed in Europe, Latin America, and New Zealand. 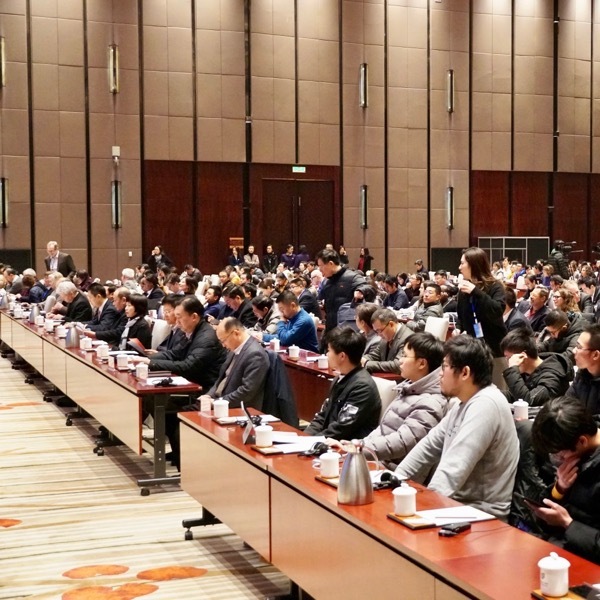 The network will be a forum for participants to continue to connect, exchange approaches, and continue progress on the goals outlined in the Wuhan Declaration. An international roster of speakers led four parallel sessions, focused on waterfronts, historical streets, communities, and public health. All presentation slides can be found here. 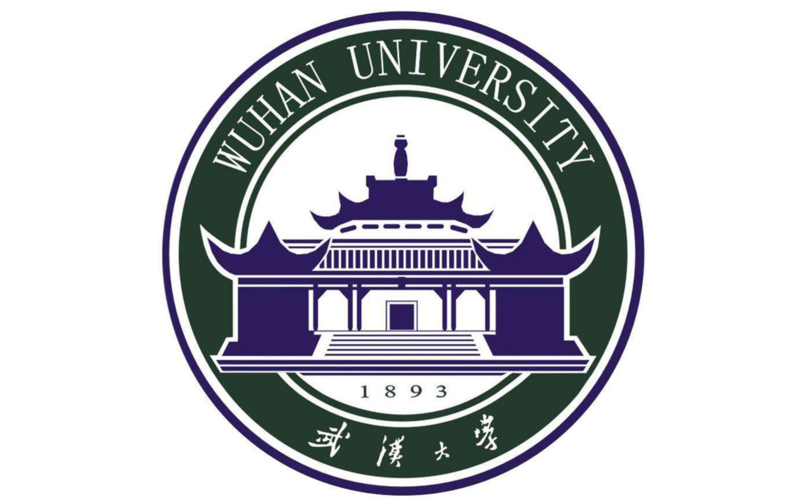 Wuhan comprises three historical cities, Hanyang, Hankou, and Wuchang, which were merged into what is modern-day Wuhan. Spanning the Han and Yangtze Rivers, Wuhan’s water has been integrated into the city’s plans and public spaces. 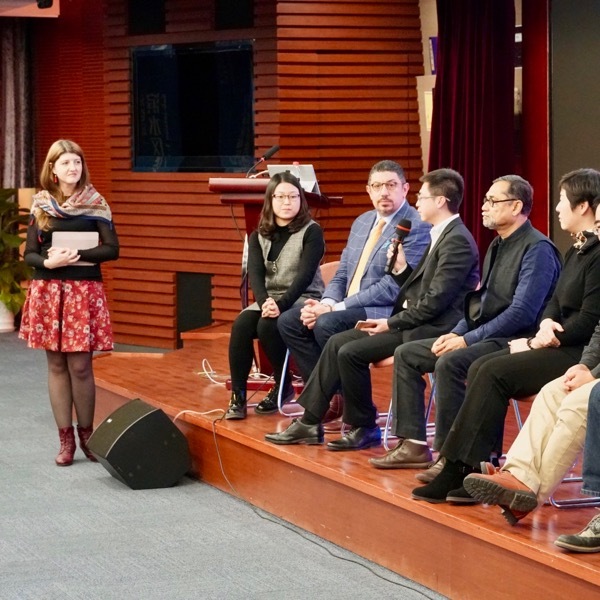 Waterfront Session speakers discussed nature-based solutions that both improve the resilience of Wuhan as a whole and play a role in the vibrant social life of the city. 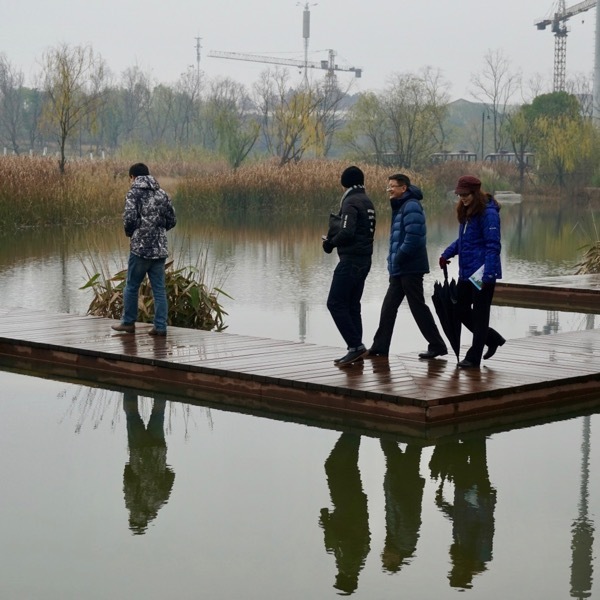 Site visits for the Waterfront Session included Hankou Jiangtan Park, East Lake Greenway and Scenic Area, and Qingshan Waterfront Park. Designated a “Sponge City,” Wuhan has secured a leading role as an innovator in resilience; bringing together flood and stormwater management with a vision for highly sociable, active public spaces. 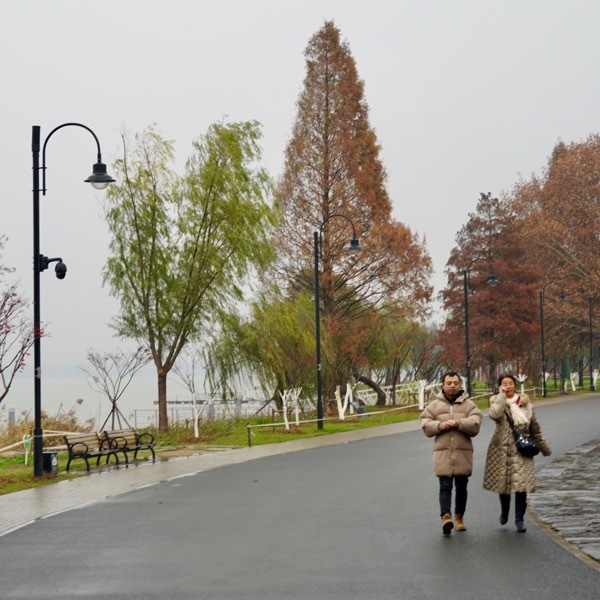 Wuhan has taken this into account as its riverfront parks have developed, like Hankou Jiangtan Park, which is built to bolster the city against flooding, connect neighborhoods, and add vital multi-generational recreational spaces to the fabric of the city. Session participants saw this progress first-hand during a site visit that demonstrated the ability of the space to both prevent flooding and allow residents to get up close to the water. 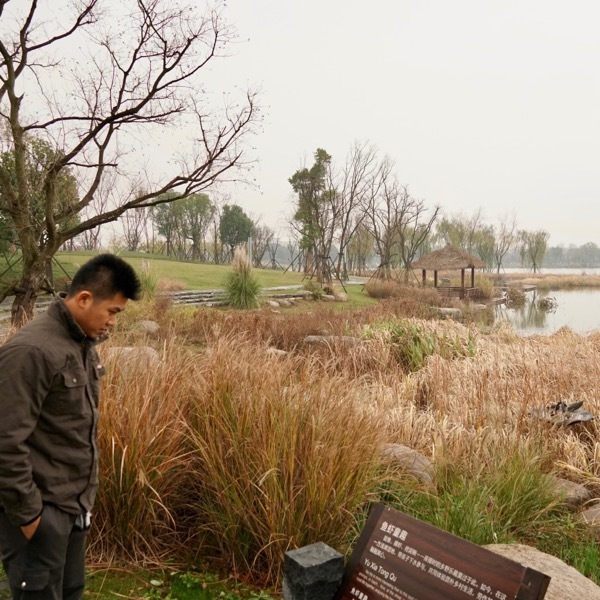 Likewise, Wuhan’s Garden Expo Park serves dual environmental and social purposes, with stormwater management infrastructure built into its high-quality public spaces. The park also pairs environmental programs with public art and robust community stewardship. For example, the park features thousands of engraved poems by local authors. The way a city is built is a strong determinant of the health of its residents. When cities sprawl, or fail to design for social inclusion, residents often experience challenges in fulfilling basic human needs, like food access and mental health. In the Healthy Communities Session, experts explored how public spaces can become hubs for healthy behaviors, like shopping for fresh, local ingredients at traditional markets, taking part in recreational activities, getting involved in their community, or using bike lane networks and other active transportation infrastructure. By incorporating health outcomes into every stage of planning, experts noted, cities can ensure that public spaces and municipal infrastructure truly support the well-being of locals and visitors alike. Speakers also explored best practices on a variety of other health-related topics: re-connecting residents with their local ecosystems; using data in the planning process; creating better environments for aging in cities; and updating historic public markets. 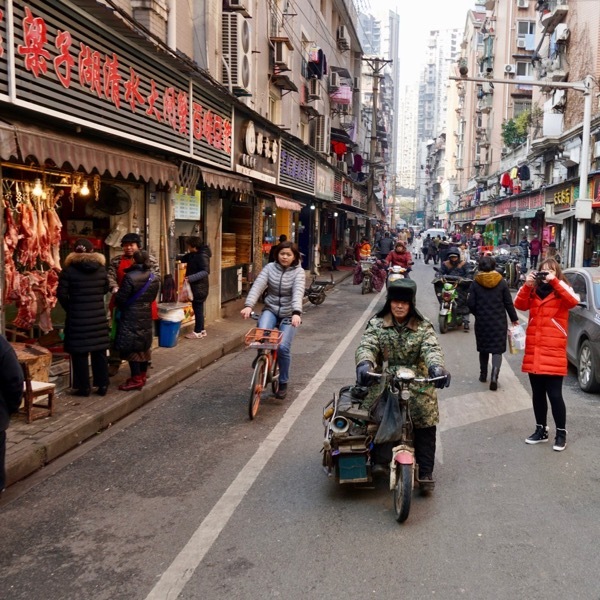 Healthy Communities Session participants also explored markets throughout Wuhan, including along Sanyang Road. Experts at the Community Placemaking session demonstrated that many urban issues are best addressed through community-led experiments and pilot projects, drawing on local know-how to find targeted solutions. The key for community-led cities will be to make room for lighter, quicker, cheaper interventions, while building up capacity for local place governance. 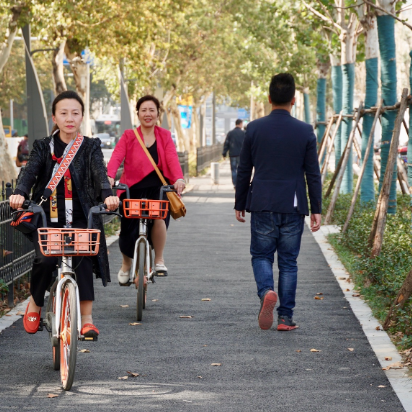 The Chinese Placemaking Network will be crucial to make progress on building capacity in the nation’s cities, reinvigorating relationships between governments and communities to create a spirit of partnership and creative collaboration around public space. 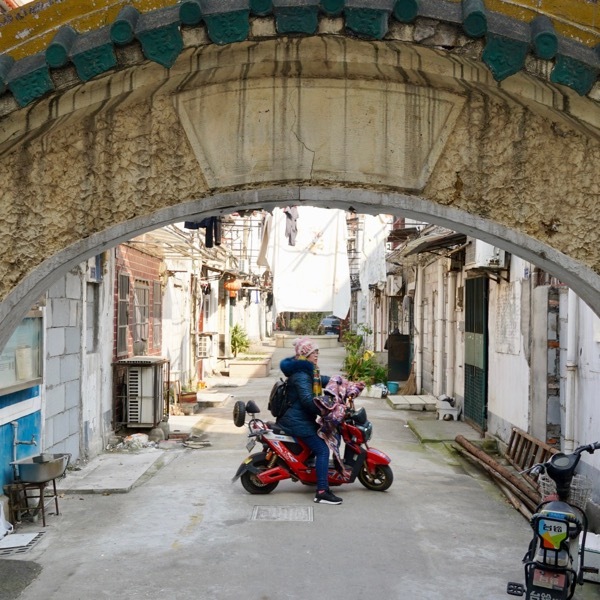 The Community Placemaking session also marked the conclusion of a student design competition focused on preserving cultural and built heritage in Wuhan. Students prepared designs for Guishan, or Turtle Hill, a site at the intersection of the Han and Yangtze Rivers. Prone to flooding, and protected for its natural and historical assets, including “industrial heritage buildings,” the site presented unique challenges to participants creating resilient spaces for people. An international jury selected seven finalists whose designs included walkable, interconnected spaces that honor the ecological and historic value of the site through placemaking. How can cities meet the expanding housing and public space needs of residents, while simultaneously preserving their historical neighborhoods? Participants and speakers in the Historical Streets session agreed on a few key approaches to mindful preservation of neighborhoods: protective redevelopment of streets and alleys; a focus on the integrity of living and gathering spaces; and the importance of experimentation through small-scale pilot projects. Participants also visited a scale model of the City of Wuhan at the Wuhan Expo Center, and toured Zhongshan Avenue and the streets of one of Wuhan’s most famous historic neighborhoods, Tan Hualin.